Civil Construction Division Services | Perfect Wireless, Inc. 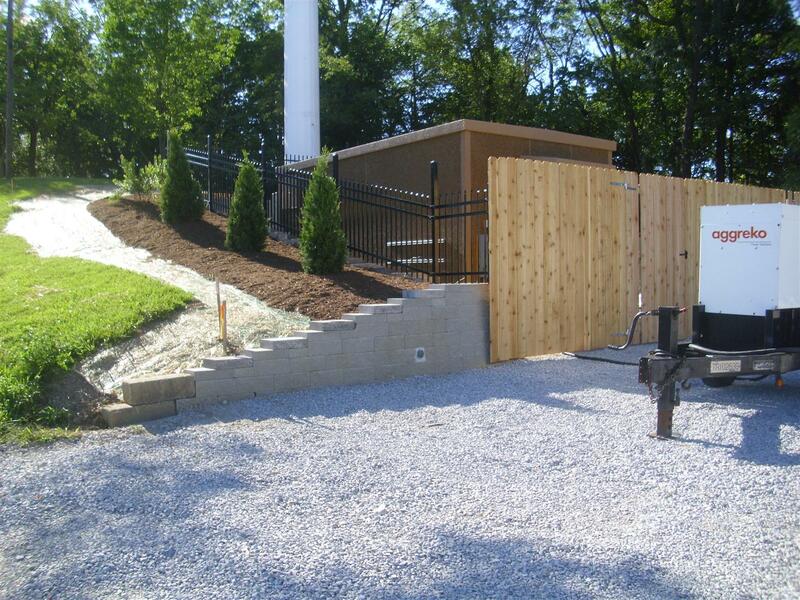 Perfect Wireless is a licensed contractor offering a wide range of civil construction services. As the demand for wireless bandwidth increases, the need for more access to the network is critical. This includes new site constructions in the traditional Cell Tower applications and Roof Top Deployments in dense metropolitan areas and expansions of existing sites. Along with expansion, the need for network security has never been larger and uptime in a requirement. Perfect Wireless can provide full service Back Up Power services by installing or upgrading existing generators at any location. Perfect has completed many new installations of generator backup systems at cell sites as well as customer premise locations. Using our Operations Solutions Team, we can maintain that generator and ensure that if its ever needed it will work. Unlike many of the larger General Contractors that “outsource” their work, and mark up the project cost, Perfect Wireless has the Project Managers, Engineers, and Technicians in house to complete the largest of jobs and is flexible enough to respond to the smaller ones as well. Major Universities, Hospitals, Site Leasing Company's, and Wireless Carriers, trust Perfect Wireless to accomplish any build. Our teams are top rated industry leaders in excavation, concrete construction, road paving, security fences, and hut and cabinet placement. No job is complete until restoration work is done and this includes tree, fill, sod placement, seed and straw as well as erosion control. We warranty all our work for one year. 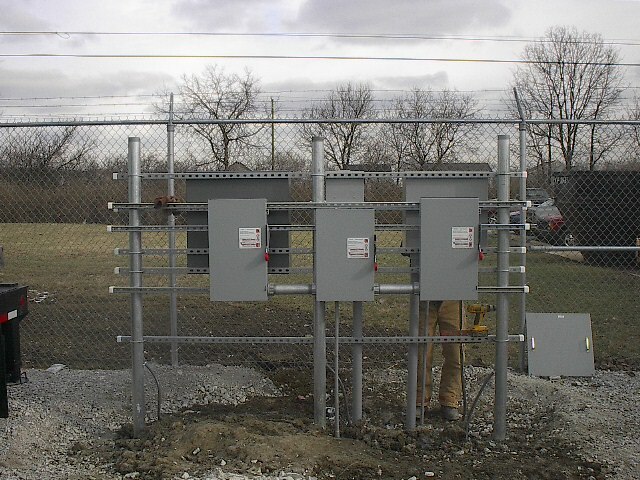 We are a Licensed Electrical Contractor in Indiana and Kentucky.